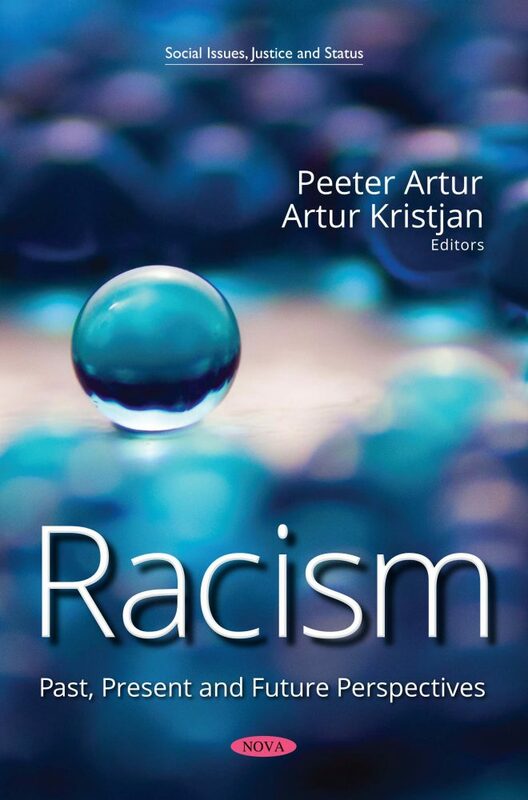 In Racism: Past, Present and Future Perspectives, the authors begin by discussing policies targeting irregular migration in Europe and showing that these policies were gradually broadened and intensified, excluding more people. A case study is presented exemplifying the way inclusive and exclusive cities can be distinguished, with their different approaches related to the absence of enforcement tools and the fact that many citizens are disinclined to exclude irregular migrants from society and services. This book also provides an examination of comments made on a public news source concerning Michelle Obama, the former First Lady of the United States, denigrating her race and elevating whiteness. The authors also juxtapose the accomplishments of the former First Lady with those of the current First Lady. A study is presented on the racial issues in modern Brazilian soccer using the oral life stories of black and white people involved from the 1970s and 2010s, with the goal of establishing the importance of this discussion and demonstrating the way professional progress in soccer is affected by race. The final chapter sets out to emphasize the function of systemic racism and implicit biases in healthcare, describing the way racism impacts health in people of color as well as clinical decision-making. Chapter 4. Racism and Health Equity: What Can I Do about It?